Does My Commercial Policy Cover Retaining Walls? The damage must occur during the policy period. This means that a claim cannot be filed if the incident and subsequent damage occurred prior to the policy’s effective date. 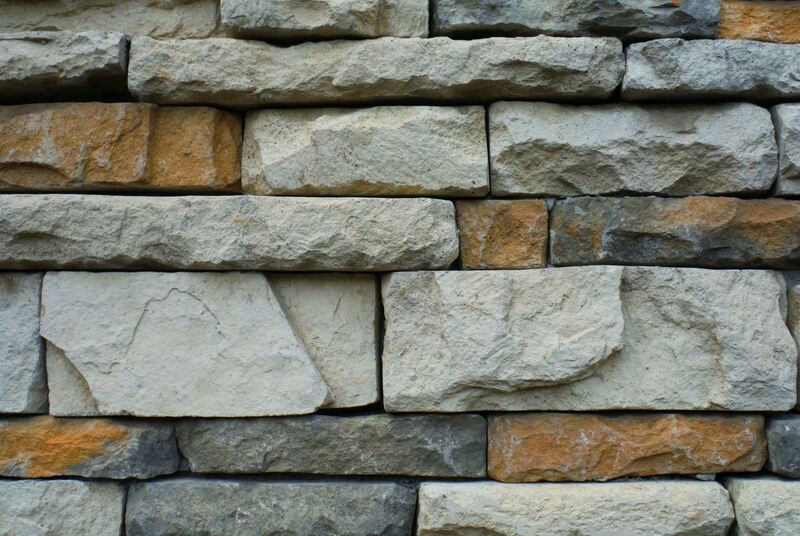 A retroactive claim is not possible when it comes to retaining walls. This means that a retaining wall would have to be specifically listed in the policy at the time the claim occurs. It would need to have a coverage limit assigned to it and premium would be charged accordingly. Some insurance carriers may have “enhancement endorsements” which provide some sort of coverage for “outdoor structures.” If this is the case, there is usually a sub-limit of coverage assigned which may or may not provide enough coverage to replace the structure in question. In this case, a retaining wall. A covered peril means the cause of loss included in a policy. Assuming there is damage to a covered retaining wall within a policy period, there will only be coverage if the cause of the damage is included in the policy as well. A high percentage of commercial policies provide coverage for “Special Form” perils. This means any peril that is not specifically excluded would qualify as covered. What kinds of perils are excluded? So, in the case of a collapsing retaining wall, if the ground settled or shifted which caused buckling and collapse, there would not be coverage. Likewise, if the wall was improperly designed or installed there would not be coverage. If the wall collapsed due to an earthquake and the business owner purchased earthquake coverage, then that would count as a covered peril. Bottom line is that any type of structure (whether it be a building, retaining wall, fence, light pole, or sign) should be specifically listed as “covered property” and damage must be caused by a “covered peril” for the policy to respond. That being said, wording in an insurance policy can be extremely confusing, so it’s important you work closely with an agent who can simplify the process for you. The right agent will be able to identify where gaps may exist based on your particular risk exposure. How do I make sure my policy covers everything I need? Making sure you have the correct coverage starts with the right broker. Work with a competent broker who is not afraid to ask questions about the various exposures you and your business face. At McConkey, our agents are happy to come on site to your locations to conduct a risk analysis. We want to dig deep to fully understand your particular risks and business needs.